Check out basic price difference and see how much you can save if you move from Twilio to DIDForSale. Lets get the real number based on some assumptions. Contact our sales and support team. We can help you get started and will provide you free support to migrate your existing code to DIDForSale. 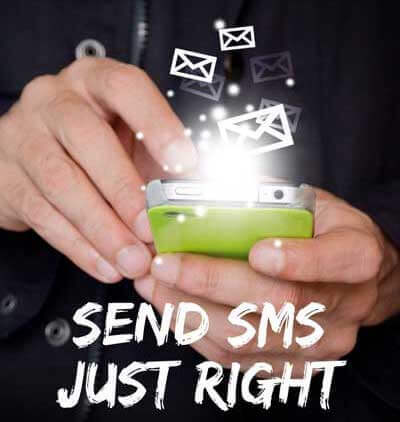 With the largest coverage in US and Canda, DIDForSale can be your one stop platform for voice and SMS needs. 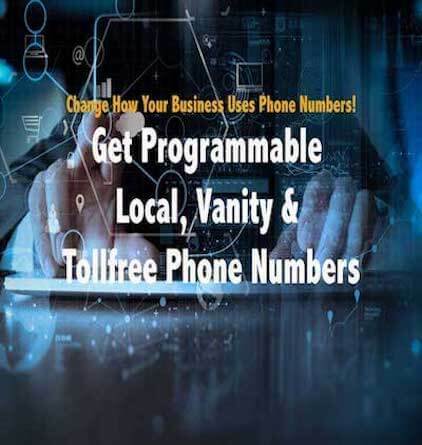 Visit SIP Trunking Pricing to see which plan suits your business! With so many options to pick from it can often be hard to decide what’s best. Our plans have been packaged together to give you optimum output. 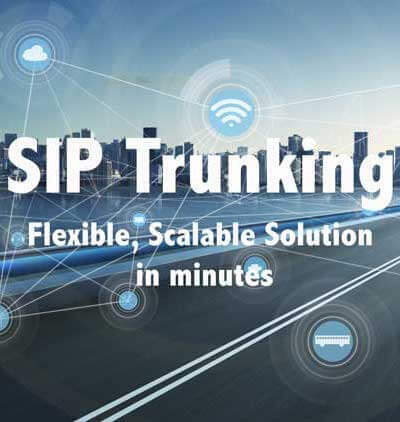 Our SIP Trunks are Compatible with wide range of PBX & Platforms. Can I port my numbers from Twilio to you guys? 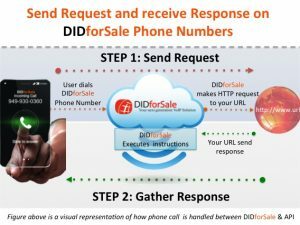 Yes, we can port the numbers from Twilio to DIDForSale. Please remember as of now we offer service in US, UK and Canada.